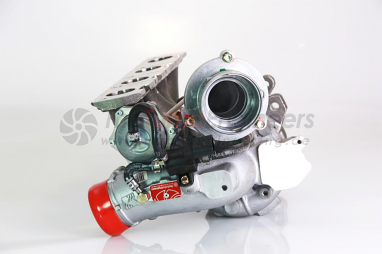 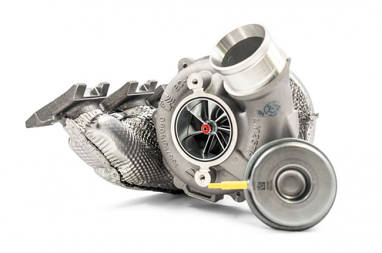 The Turbo Engineers GmbH is a dynamic and highly innovative turbocharger engineering company, specialized in production of motorsport turbochargers to the highest quality and greatest efficiency with attention to detail. 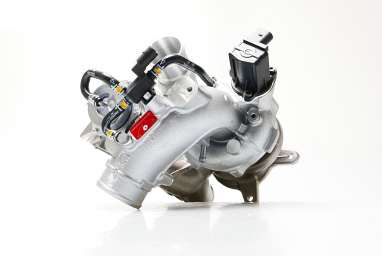 Every component is optimized on long term reliability. 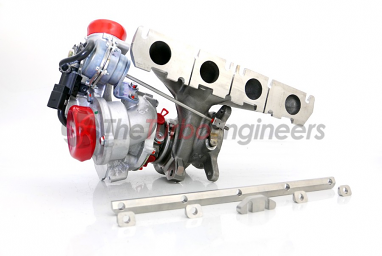 TTE is focused on the construction of prototypes from a concept, through to completion with all work mostly being done in-house to our own extremely high standards. 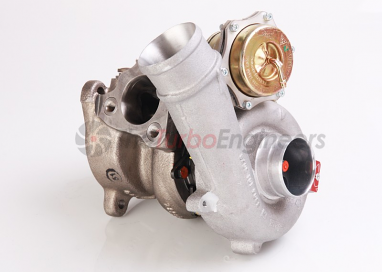 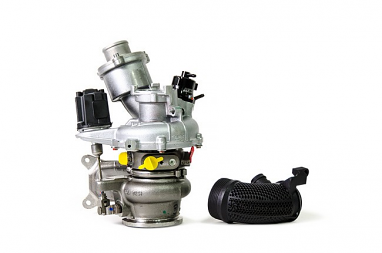 Small series is important to us, as is the conversion of existing OE turbochargers to new upgrade specifications, be it new or from a supplied used turbocharger. 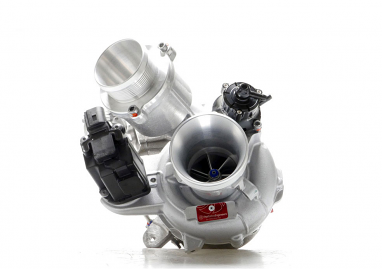 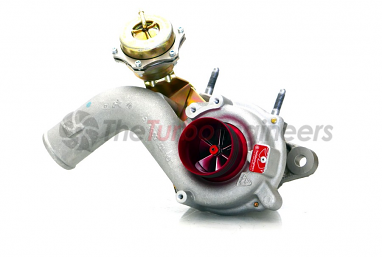 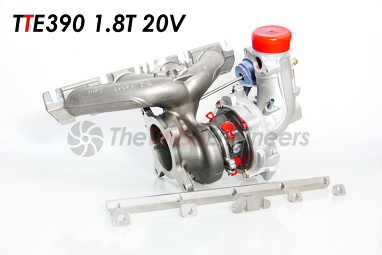 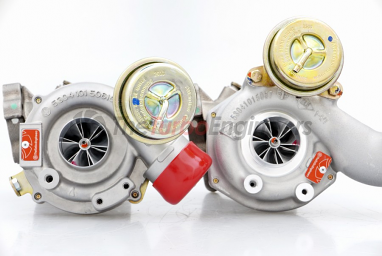 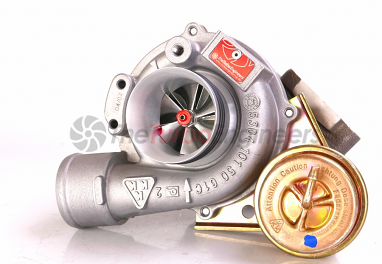 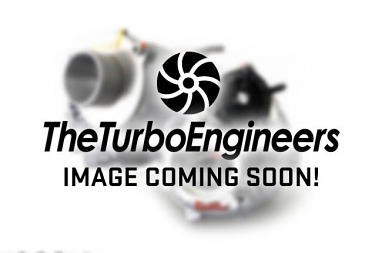 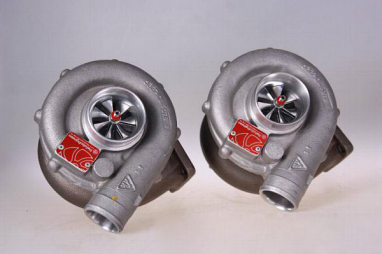 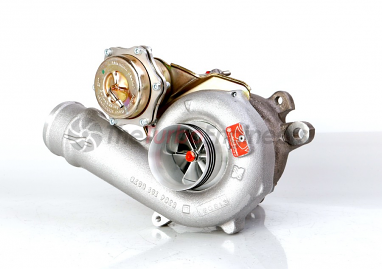 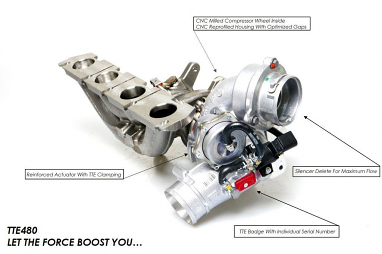 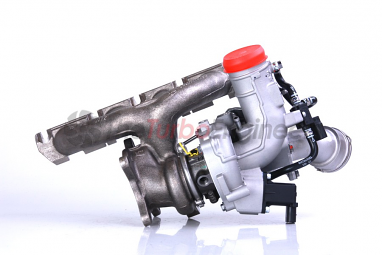 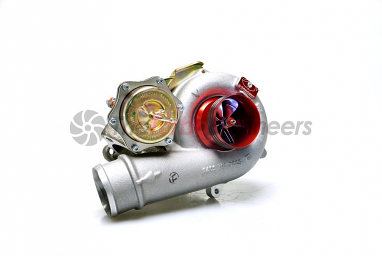 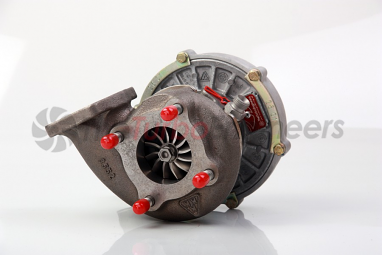 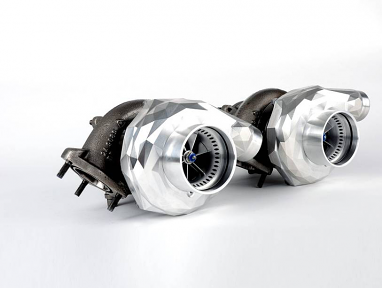 TheTurboEngineers GmbH consults and provides to race teams and many well known tuning houses, looking for the best engineered performance turbochargers available. 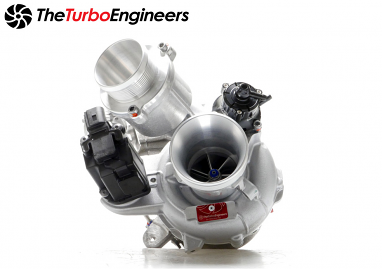 TheTurboEngineers headquarters are based in Dachau just on the outskirts of Munich in Germany.